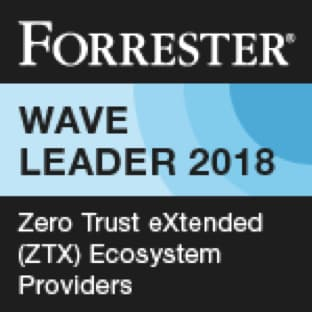 I am delighted to share that Palo Alto Networks has been named a leader in The Forrester Wave™: Zero Trust eXtended (ZTX) Ecosystem Providers, Q4 2018. 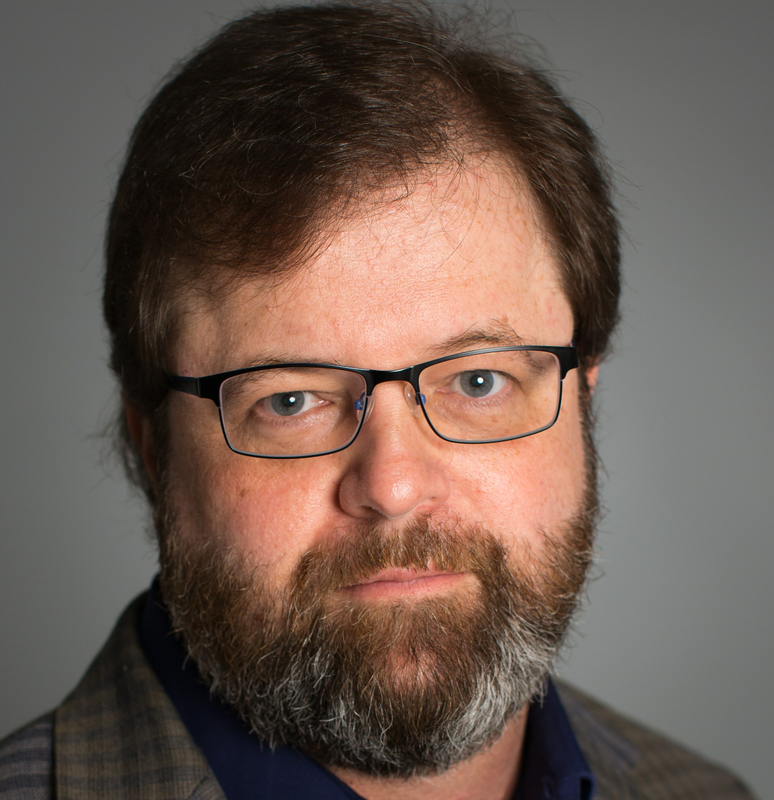 As a former Vice President and Principal Analyst at Forrester Research, I helped develop the Zero Trust Model back in 2009 and worked on the design of over thirty Zero Trust networks around the world. While Forrester gave me the freedom to work on something as transformative as Zero Trust, Palo Alto Networks allows me to help customers adopt Zero Trust by using the Security Operating Platform. The Forrester ZTX Wave 2018 evaluated 14 vendors based on their criteria scores in the categories of current offering, strategy and market presence. In my view, our position as a leader validates the Security Operating Platform as an integrated platform strategically aligned with the ZTX framework and overall Zero Trust concepts. I invite you to view the full Forrester ZTX Wave report here.